"Practical and comprehensive guidance Ebooks on Wood&Biomass Pellets Production written by Professional EXPERTS with ALL the information you need to start your successful pellet production." We offer a preferential price for the order of two books at a time! Save time and effort on gathering information from Internet or other resources. Instant downloaded to save your time. Good reference book to build your business plan. FREE bimonthly updated version emailed to you at no extra charge! "Small investment brings surprising effect"
You can read it in your mobile devices like IPAD and IPHONE. "I’ve tried to read something on wood pellet production but don't have so much time, so I'm pretty careful about what I choose to read. This one didn't disappoint me! It does a masterful job of explaining the technical facts on wood pellets. Especially for people like me, who love to learn...I highly recommend!" "This book takes a clear, subjective look at pellet production. It is not difficult to read and it even makes me more interested in producing pellets. Its electronic format is very convenient for I can read it from my Iphone anywhere. Good read." 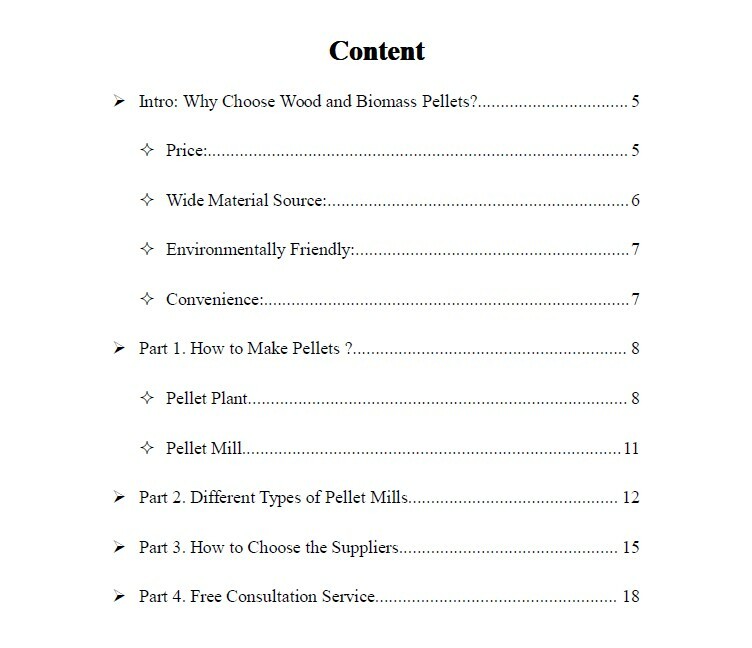 "This is the best Ebook on biomass pellet making I thought compared with other books. It is informative and, above all, you don’t fall into a trap of paying a high price while receiving worthless information. It manages to explain difficult concepts on pellet making in a really accessible way. Even the pictures in this book are interesting. I strongly recommend it for people who want to know something about pellet making..."
"If you are looking for a book to learn something about how to make pellet fuel at home---this is a great one. 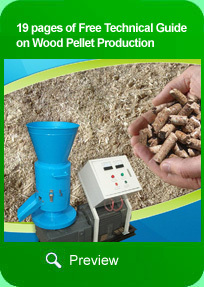 It is so interesting to learn how to make home made wood pellet fuel. The writing was easy to understand as well, I found myself repeatedly impressed by the information. Highly recommend. " 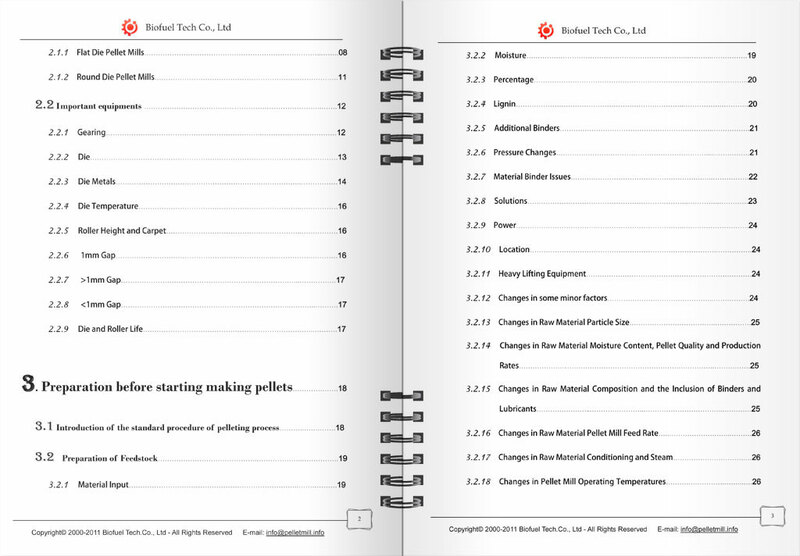 "This guide gave amazing insight on the pellet making process. I can't believe a technical book can be so easy to read. I know this winter I will be heating my home with pellets. No longer will I be paying for wood when I can make pellet fuel by myself." "This book really surprises me. After reading it I decide to buy a pellet mill and now use the raw materials around my house to heat my home. Now I am saving money and giving pellets to my friends and family as gifts. What a great product!" To ensure that you are receiving quality service and functional products, we offers an honor-based unconditional 90 day money-back-guarantee upon purchase any of our products without reason. Still Feel doubt? Hesitate to pull out your purse? We won't say NO to you. You can get a FREE brief version of Ebook within 24 hours by simply providing your name and email!